A single engine turbine helicopter unbeaten in its class for superior lift capability in hot and high conditions. 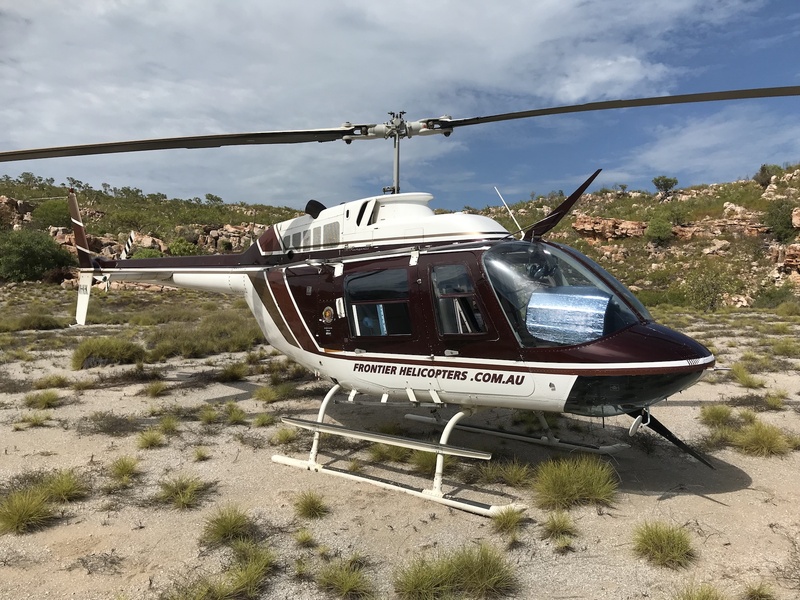 A single engine turbine, the ‘Squirrel’ is well known for passenger comfort and visabilty.It has ample cargo space and is ideal for passenger transport and also external load operations. 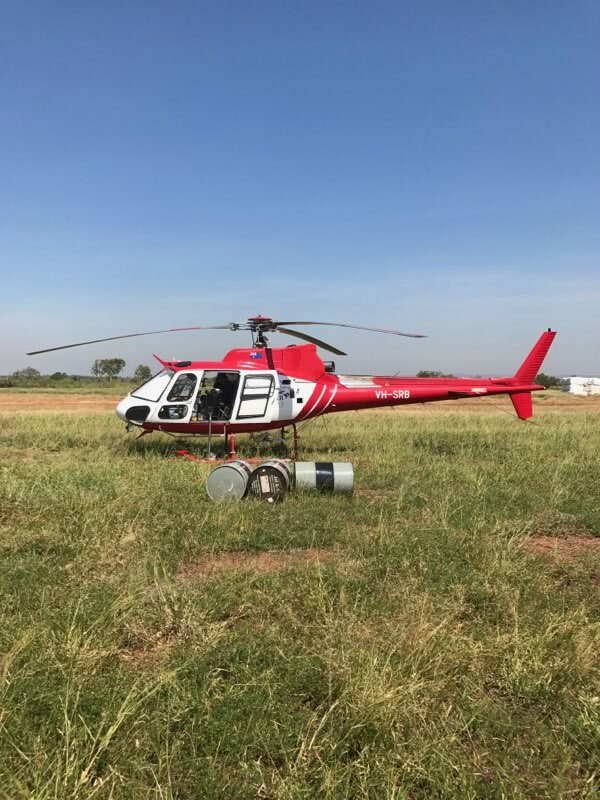 A single engine turbine powered helicopter with boot space, excellent for passenger transport or sling loads. Well proven for reliability and comfort.